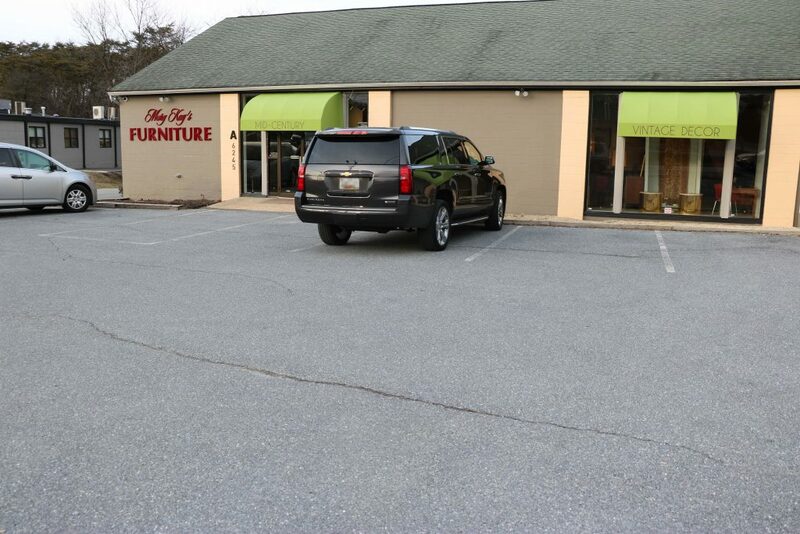 Mary Kay’s Furniture is located at 6245 Falls Road Baltimore, Maryland 21209. Prior to making final purchases, we welcome all potential buyers to preview and inspect items at our warehouse by appointment only. You can set an appointment to visit our warehouse, by calling (410) 852-4896.